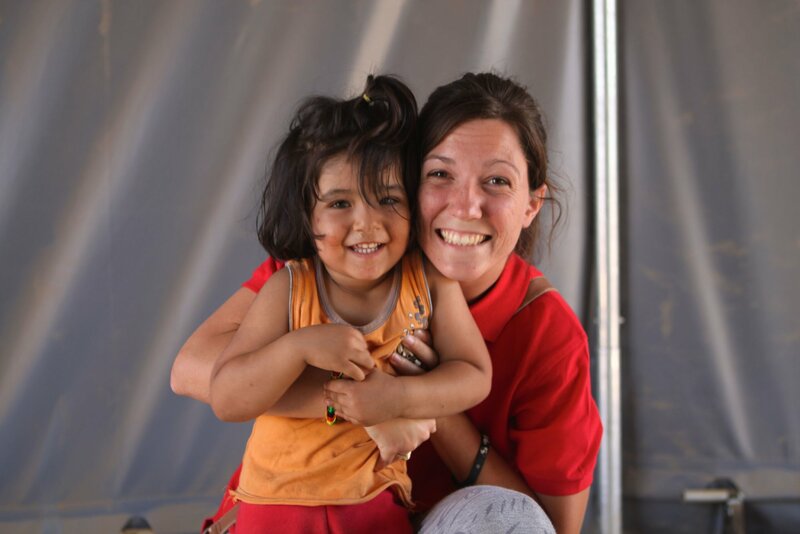 Christina is volunteering with OM Balkans teams. 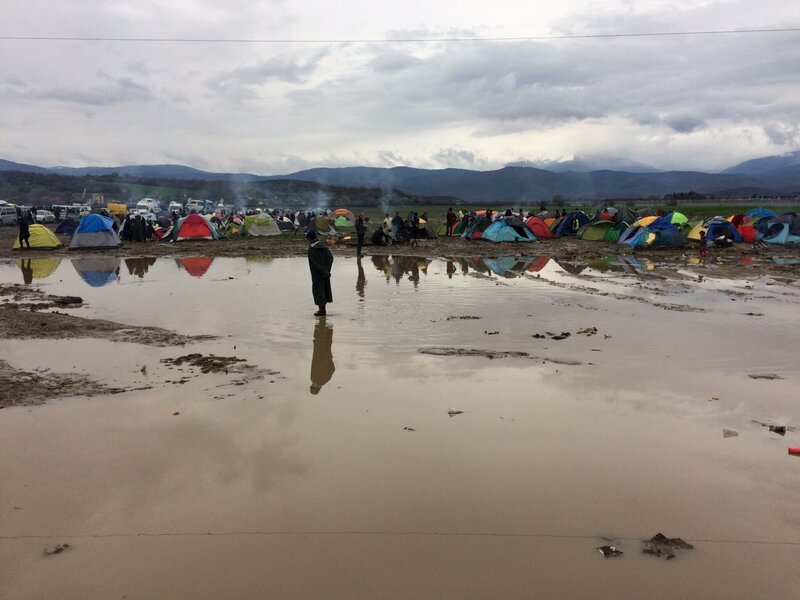 This is her overview of how OM Macedonia is responding to the refugees on their doorstep. 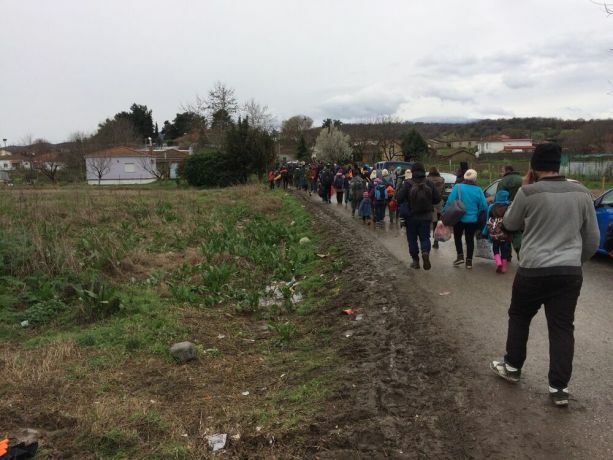 After fundraising for OM's 'Safe Passage' initiative to help refugees in crisis, two Texan students joined the 'Transform' outreach in Macedonia. 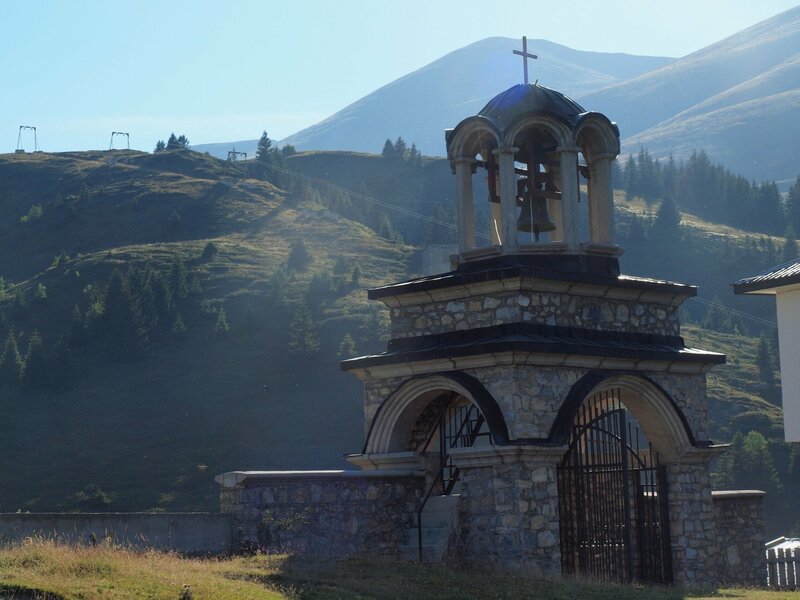 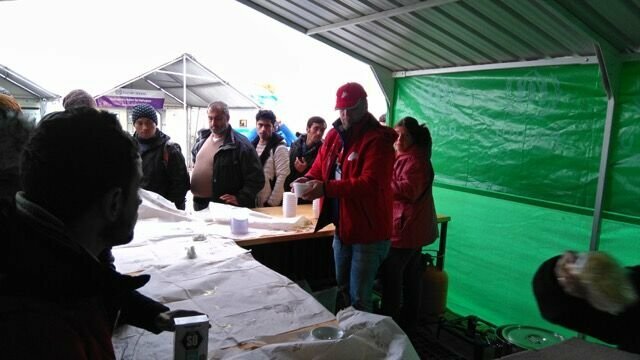 OM personnel in Macedonia describe how God answered two prayers for healing, blessing Syrian refugees. 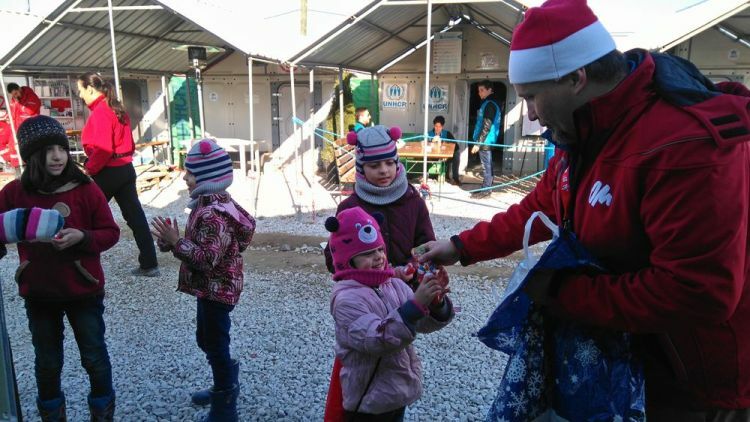 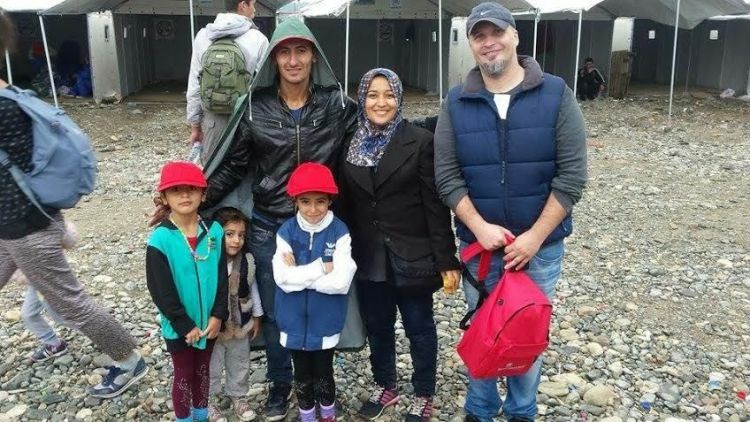 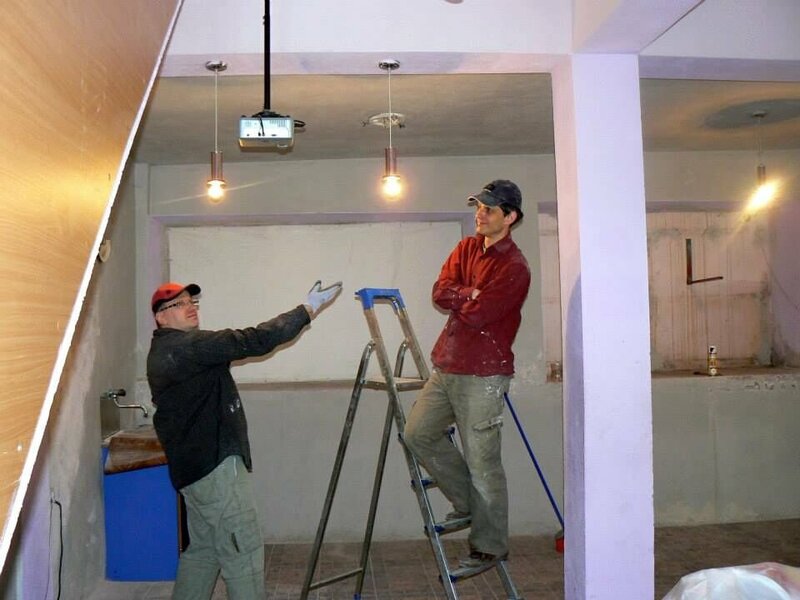 The holiday season was a bit different for OM worker Jacek Duda and his family this year, ministering to refugees in the camp in Gevgelija, Macedonia. 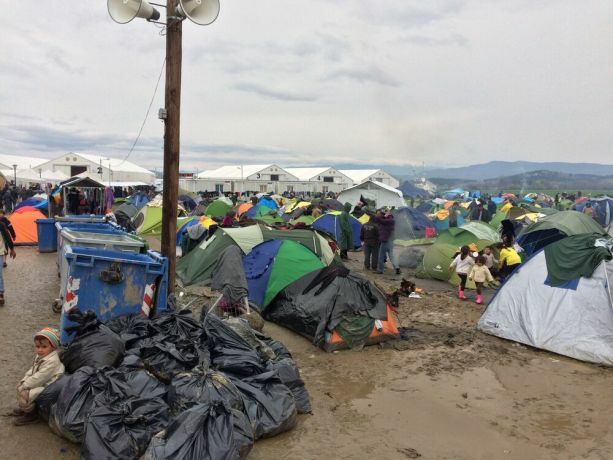 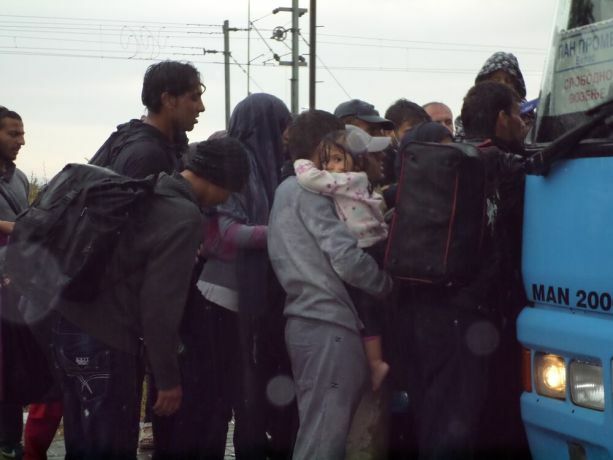 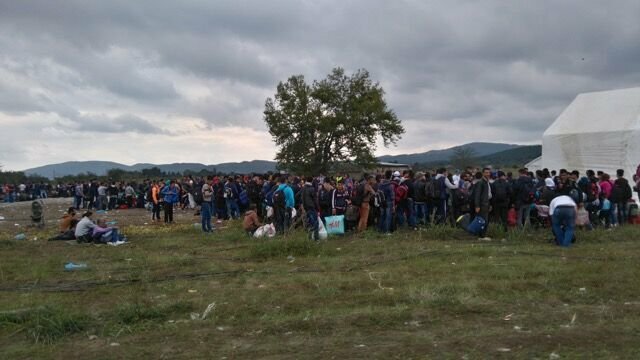 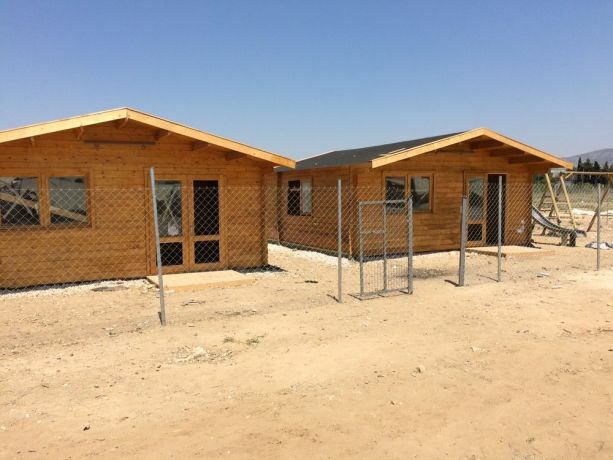 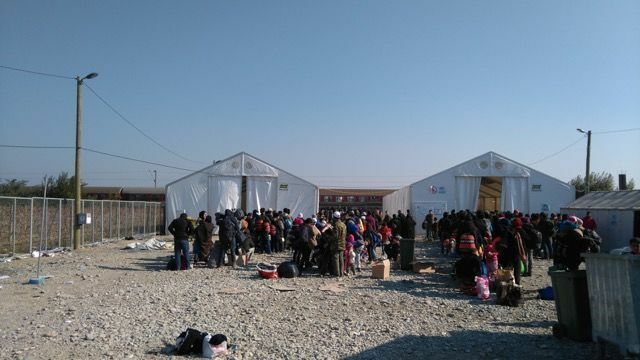 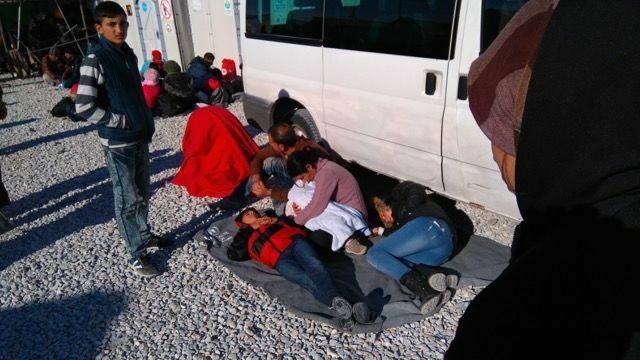 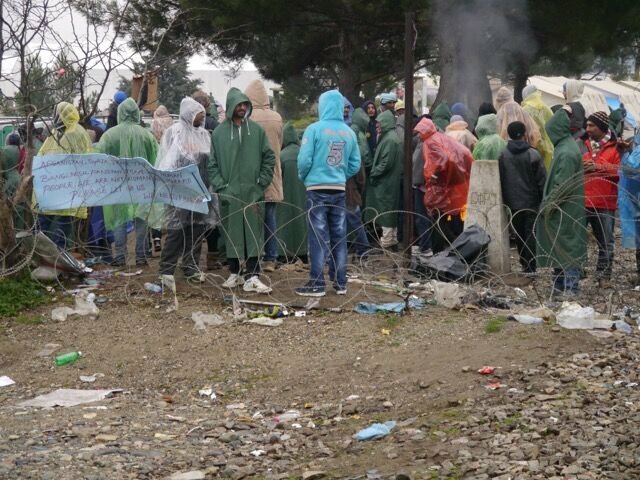 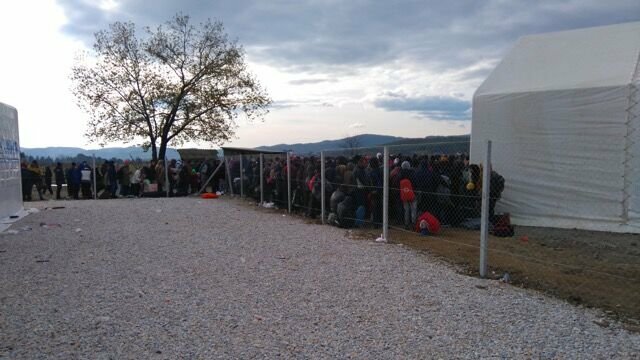 “The timing couldn’t have been worse for refugees from Syria passing through Macedonia.” An OM worker shares about conditions in a Macedonian refugee transit camp.